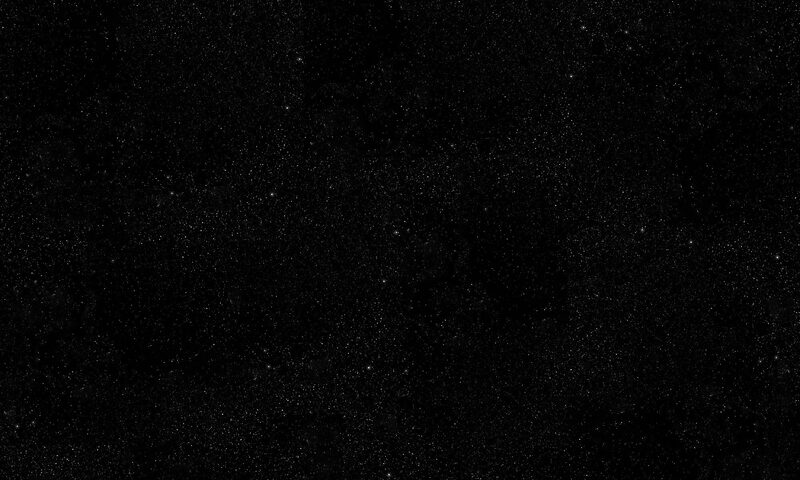 This is where we post items about events. Some that we have organised. 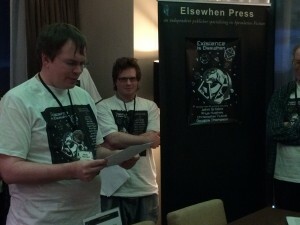 Some that are organised by our authors. Some that have been organised by others, but we or our authors are attending. 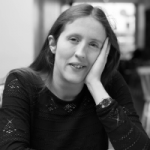 We won’t be at Novacon after all – lurgy alert! We’d like to say Sorry to anyone who was hoping to buy some of our fantastic titles there. 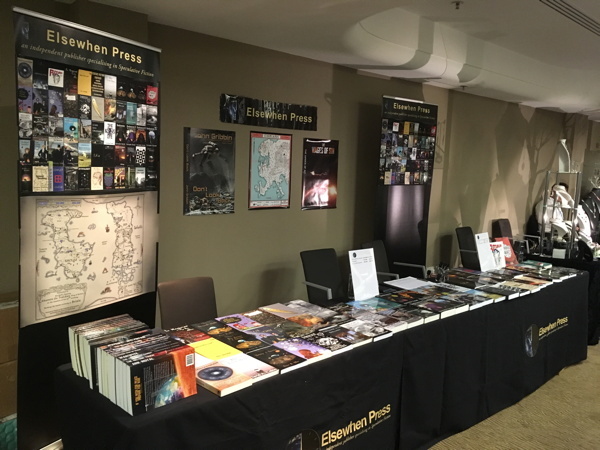 Nine Worlds 2018 – a fantastic weekend! We’re now home from a tiring but very enjoyable long weekend at Nine Worlds in Hammersmith. 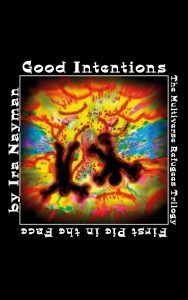 Once again we were gold sponsor because we support the ideals behind Nine Worlds (inclusivity, tolerance and diversity). We met plenty of very interesting people, some of whom were in amazing costumes, and we had fascinating discussions on a whole range of subjects with many of them. 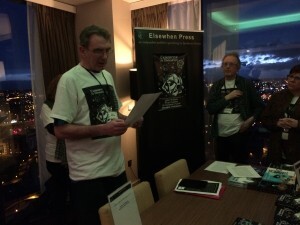 We even sold a few books! 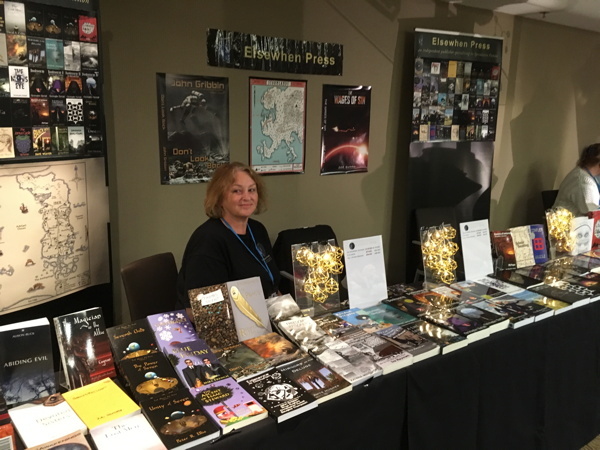 So we would like to say thank you to the organisers and volunteers who make Nine Worlds such a great experience; thank you to the attendees who came and talked to us in the Vendor’s Room (and in the bar! ); and a special thank you to those who bought our books! 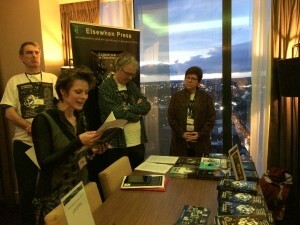 To our authors who were there, it was great to catch up with you again. 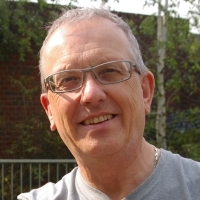 On Thursday 19th October 2017, Peter R. Ellis will be spending the afternoon in Leominster library to promote his latest book Cold Fire, a September Weekes novel that follows on from the Evil Above the Stars series. If you’re near Leominster, come along and say hello, check out the book and find out more about September Weekes and the cold fire of the title. Almost ready for Nine Worlds! Only a couple of days to go until Nine Worlds 2017 gets underway. We’re Gold Sponsor, so we’re already pretty excited! Goodness only knows what state we’ll be in be by Friday morning! 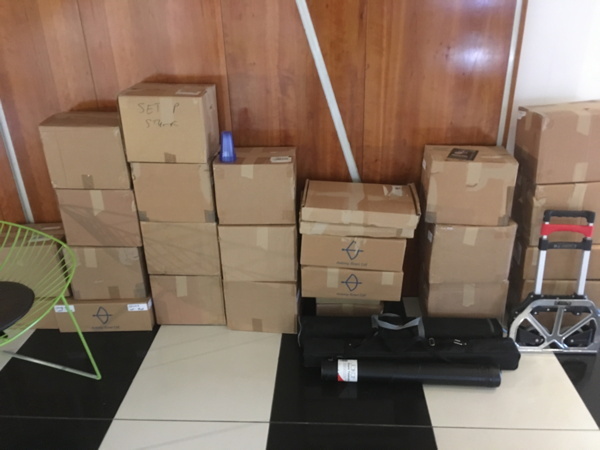 We’ve been to Hammersmith already today to drop off our shiny booklets that will be in each attendee’s goody bag. 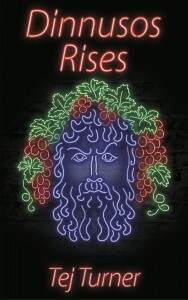 As well as pics of our authors and book covers, it also includes a whole chapter from Zoë Sumra’s new book The Wages of Sin, the second book in her Underside series, and the whole of the eponymous short story from John Gribbin’s collection Don’t Look Back. We’ll be having a launch party on Saturday afternoon for both of those books, with readings, interview, Q&A, signing and refreshments. We hope to see you there – come and say hello to us, we’ll be in the Vendor’s room (Bourg) throughout the weekend, and in the Mouton Cadet room for the launch party on Saturday at 5pm. 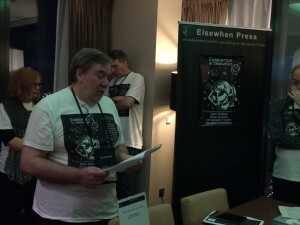 DARTFORD, KENT – 10 June 2016 – Elsewhen Press, an independent UK publisher specialising in Speculative Fiction, is proud to announce sponsorship of the 2016 Nine Worlds Geekfest. The first Nine Worlds Geekfest was in August 2013 following a Kickstarter campaign, and was a huge success. Each year the number of attendees has been increasing and this year Nine Worlds has moved from Heathrow to Hammersmith to allow for growth and to enable the addition of a dedicated expo for vendors. 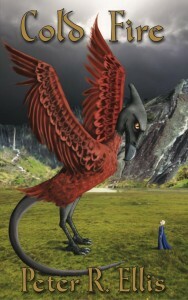 They have also been seeking sponsors to help Nine Worlds grow bigger and better. The Nine Worlds Geekfest was “founded on the radical belief that geekdom should not be restricted by class, age, gender, sexuality, ethnicity, disability, or the ability to cite Wookiepedia in arguments.” These are values that Elsewhen Press shares and why we are proud to sponsor Nine Worlds. 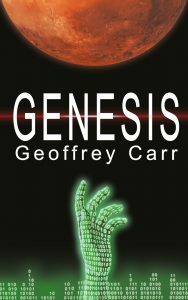 Elsewhen Press has been an enthusiastic supporter of conventions since our establishment five years ago, so we are delighted that there will be an Expo at this year’s Geekfest, and we will be there selling our books for all our fellow geeks to ‘share and enjoy’, accompanied by some of our authors and artists. Nine Worlds Geekfest burst out of the woodwork in August 2013 in style. 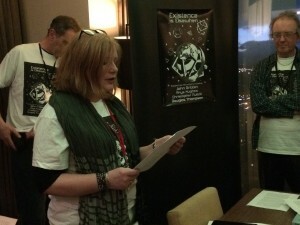 The inaugural con took place at Heathrow, London, with over 1500 attendees. In March 2013, Nine Worlds ran a Kickstarter fundraising drive that was 232% oversubscribed and raised £23,000 (the second most successful convention launch in Kickstarter’s history), demonstrating the huge interest for an event of this kind in London. 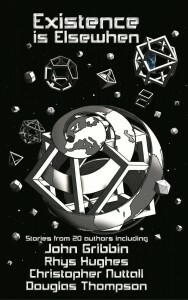 Innovative and ground-breaking, Nine Worlds brings together a plethora of strands, from the more typical sci-fi tracks featuring gaming, comics, literature, fanfic and film, to Queer Fandom, Steampunk, Skepticism and Geek Feminism. 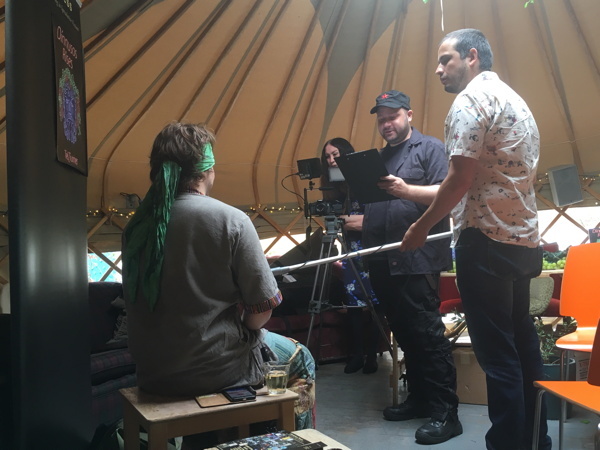 Nine Worlds also hosted the UK’s first academic conference on geek culture, with scholars gathering from around the country. 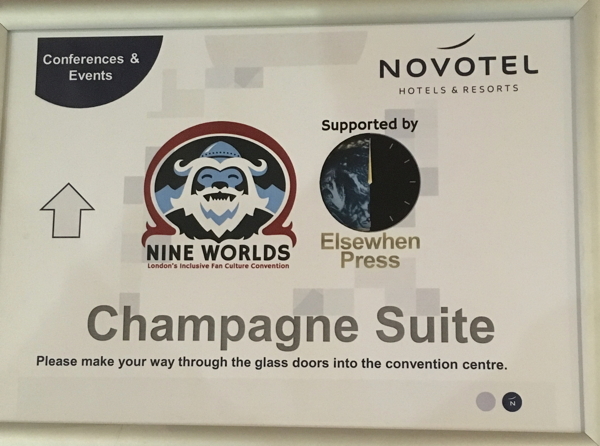 This year’s Nine Worlds is at Novotel London West in Hammersmith from August 12th-14th, 2016. There’s a soft start on Thursday evening with low key events and socialising, and formal start on Friday morning, right through to Sunday evening. It’s a residential convention – attendees normally stay on-site for the weekend. Which means that the party doesn’t stop at dusk, and there are games, talks, discos, live music and performance, and all-night film marathons running through the evenings. This year, for the first time, there’ll also be an expo running on Saturday and Sunday. Convention attendees will get full access in their ticket price, but expo day tickets will be sold separately for Saturday and Sunday closer to the time. 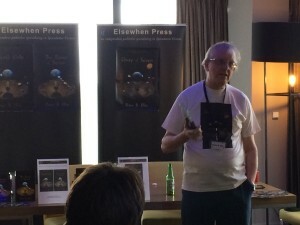 Also at Mancunicon, on Easter Sunday in fact, we had a launch party for Unity of Seven, the third volume in the Evil Above the Stars series by Peter R. Ellis. 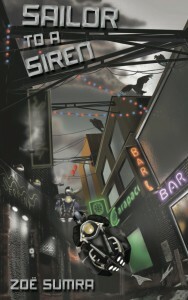 Peter gave a brief overview of the main character of the series, September Weekes, with a hint at what had happened in the first two volumes. 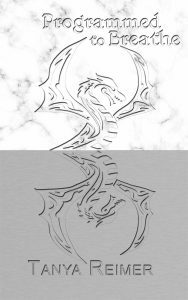 He gave a little background about the other land, Gwlad, where September has been combating evil and set the scene for Unity of Seven in which some of the story also takes place in Wales. 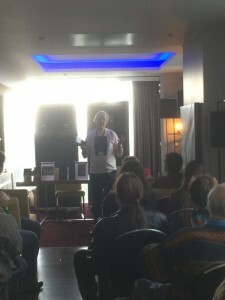 He then read a few short extracts to help the audience better understand the characters of September and Malice as well as some of the locations. 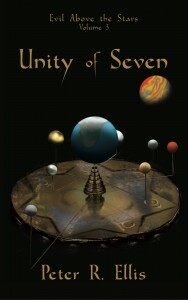 Peter will be reading from Unity of Seven at the Great Oak Bookshop in Llanidloes on Friday 1st April and he will be hosting a Myth and Magic in Mid-Wales event in June which also includes a walk around some of the sites mentioned in the book. 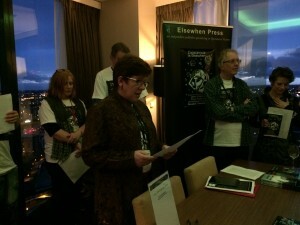 Over the Easter weekend, the Manchester Hilton Deansgate was taken over by Eastercon (known this year as Mancunicon). 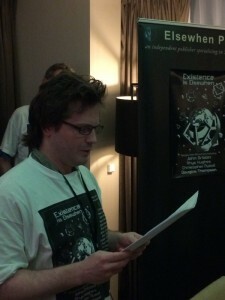 Among the various panels and events was our launch of Existence is Elsewhen. 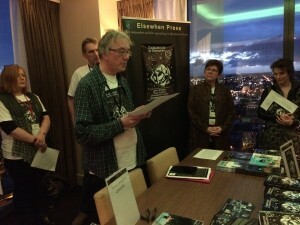 Of the twenty authors of stories in this (excellent and wonderfully imaginative) anthology, nine were at Mancunicon, along with Alison who designed the cover and the fleurons inside the book. 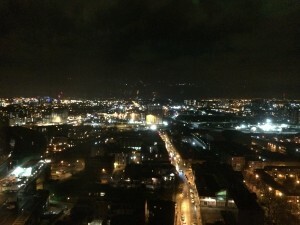 We held a launch party in the Presidential Suite on the 22nd floor. 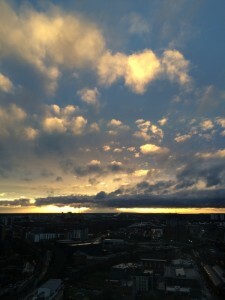 We were supposed to start at sunset, but got underway a little late – but we still had good views out over the city. 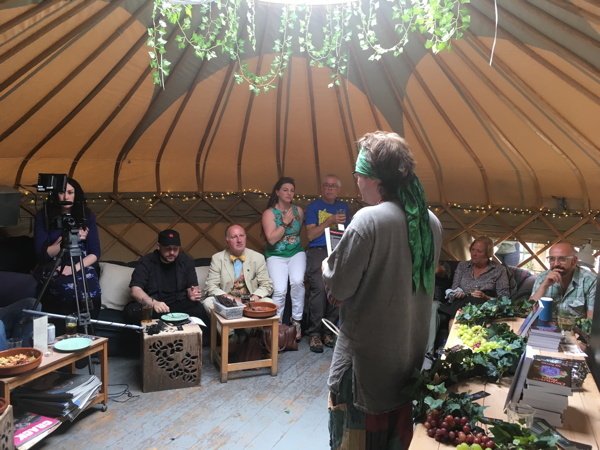 Each of the authors present read a short extract from their own story – just enough to whet the appetite of the audience who were very attentive, in spite of (or perhaps thanks to) the wine and beer that was also being consumed. And of course there were flying saucers to be eaten as well as small chocolate eggs. 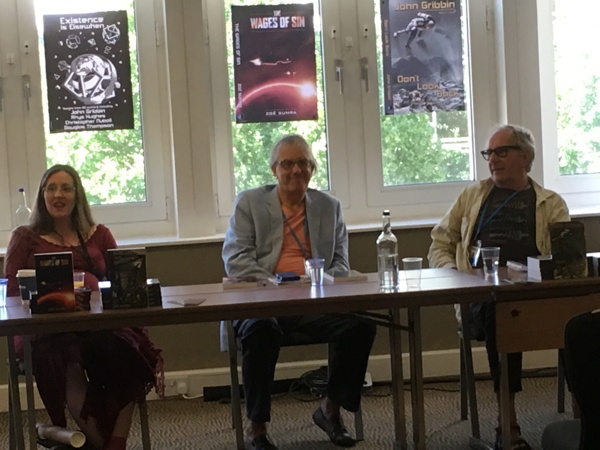 Pete started with an introduction and then read Christopher Nuttall’s extract from The Girl in Black for him, as Christopher was busy soothing his one-year old who had just decided he didn’t like the room being so full. 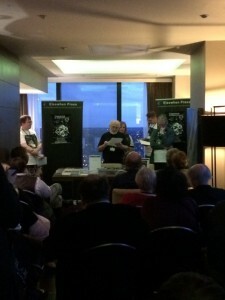 Everybody had a good time, authors and audience alike. It was a very pleasant start to Saturday evening!